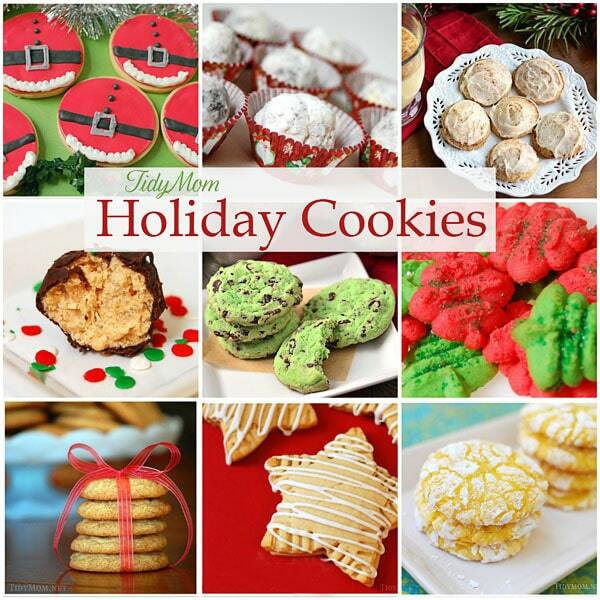 Learn ten cookie baking tips for cookie baking success during the holidays or any day of the year. 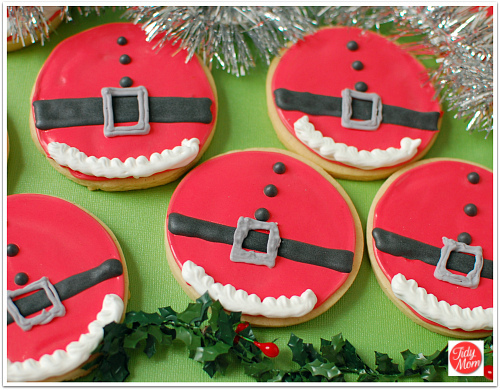 Our ovens are busy while we’re gearing up for Christmas cookie baking season! 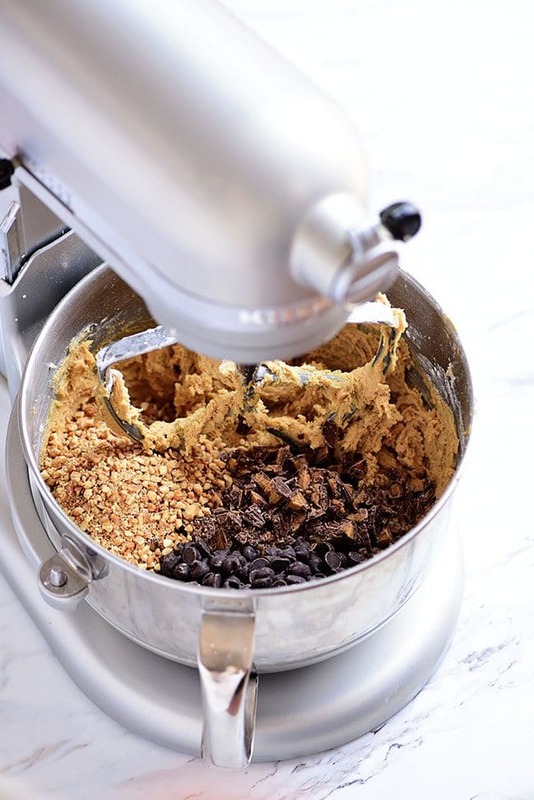 You can always bet we’ll be mixing up The Best Chocolate Chip Cookies, Soft-Baked Christmas Sprinkle Cookies and Peanut Butter Cup Cookies and many more! 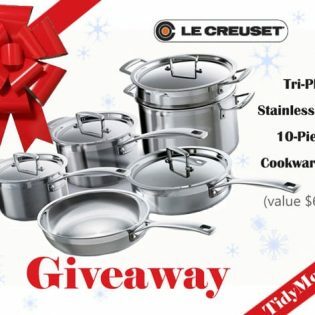 Every December, my kitchen takes on a magical transformation……….. my counters are covered in a thick blanket of flour and powdered sugar, red and green sprinkles can be found in every corner, and the sink is a never-ending pile of greasy bowls, dye-stained quirt bottles and spatulas of every size. Whether it’s a plate of family favorites for the office or five dozen for the annual Cookie Swap, it’s time to crank out the holiday cookies for gift giving, or just a plate for ol’ Saint Nick, and put my dear old KitchenAid mixer to the test. 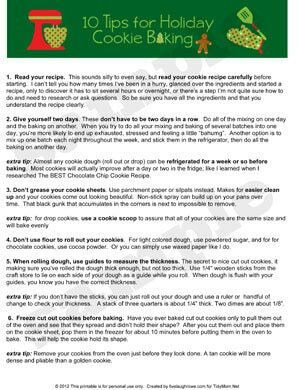 Here are a few of my favorite tips to keep the stress levels down while cookie baking during the holidays. Read your recipe. This sounds silly to even say but read your cookie recipe carefully before starting. I can’t tell you how many times I’ve been in a hurry, glanced over the ingredients and started a recipe, only to discover it has to sit several hours or overnight, or there’s a step I’m not quite sure how to do and need to research or ask questions. So be sure you have all the ingredients and that you understand the recipe clearly. Give yourself two days. These don’t have to be two days in a row. Do all of the mixing on one day and the baking on another. When you try to do all your mixing and baking of several batches into one day, you’re more likely to end up exhausted, stressed and feeling a little “bah humbug”. Another option is to mix up one batch each night throughout the week and stick them in the refrigerator, then do all the baking on another day. 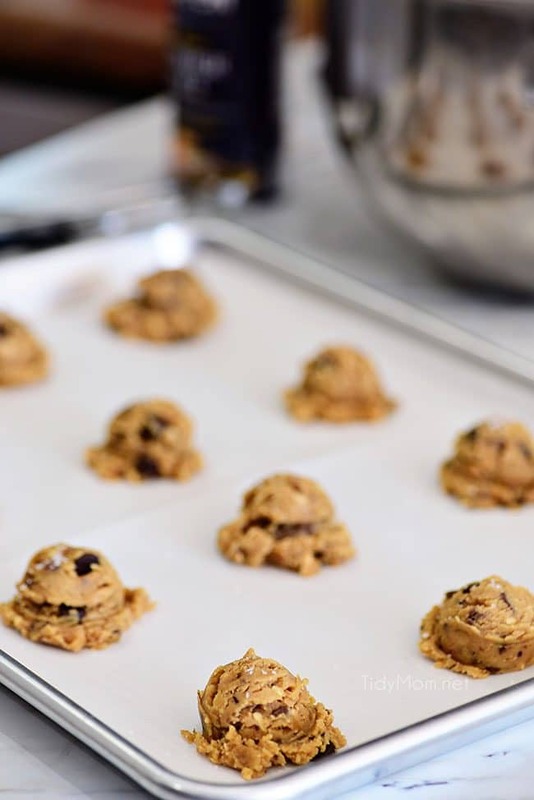 extra tip: Almost any cookie dough (roll out or drop) can be refrigerated for a week or so before baking. Most cookies will actually improve after a day or two in the fridge; like I learned when I researched The BEST Chocolate Chip Cookie Recipe. Don’t grease your cookie sheets. Use parchment paper or silicone baking mats instead. Makes for easy cleanup and your cookies come out looking beautiful. Non-stick spray can build up on your pans over time. That black gunk that accumulates in the corners is next to impossible to remove. When rolling dough, use guides to measure the thickness. The secret to nice cut out cookies, it making sure you’ve rolled the dough thick enough, but not too thick. Use 1/4″ wooden sticks from the craft store to lay on each side of your dough as a guide while you roll. Take a look at the video I did a while back for the University of Cookie. extra tip: If you don’t have the sticks, you can just roll out your dough and use a ruler or handful of change to check your thickness. A stack of three quarters is about 1/4” thick. Two dimes are about 1/8”. Freeze cut out cookies before baking. Have you ever baked cut out cookies only to pull them out of the oven and see that they spread and didn’t hold their shape? After you cut them out and place them on the cookie sheet, pop them in the freezer for about 10 minutes before putting them in the oven to bake. This will help the cookie hold it’s shape. extra tip: Remove your cookies from the oven just before they look done. A tan cookie will be more dense and pliable than a golden cookie. 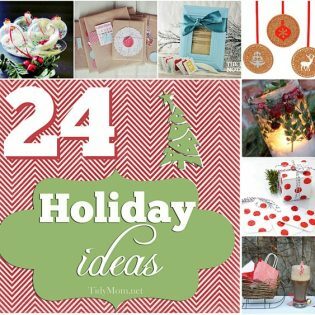 TidyMom contributor, Kelly, made a cute little printable for you. 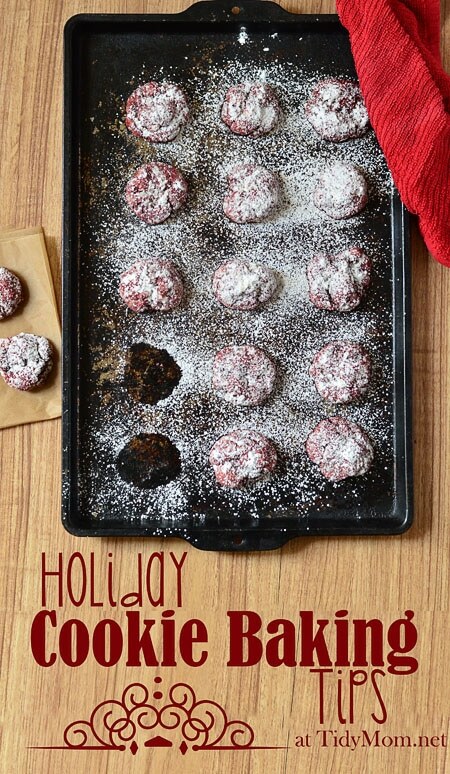 This would be cute as part of a gift of cookies, with a recipes, cookie sheet, spatula and pot holders! 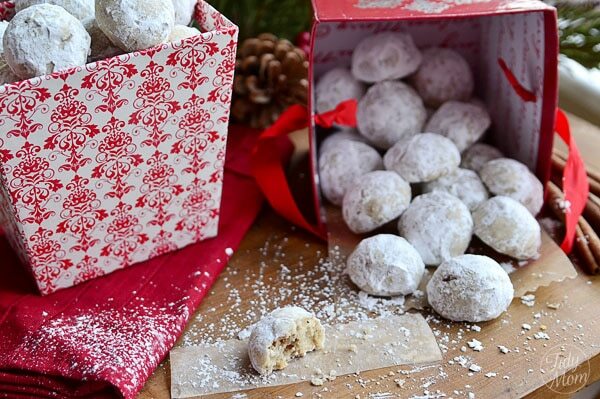 Do you have a tried and true favorite cookie baking tip? Share them in the comments below!! 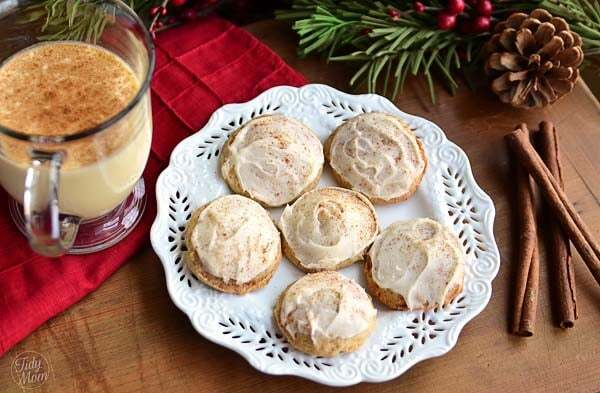 Like These Cookie Baking Tips? Pin It! Thanks for all the great tips. I bake all the time, but some of these tips are new to me! I shared your post on my Weekend Wanderings post today. I really like the idea of mixing the dough and baking on different days. I’ll have to give that a try. I think something that I learned – after many years of cookie baking – is always be sure that your ingredients are room temperature before starting the dough. Softened butter is my worst! I never think ahead. What I have learned to do is microwave the butter on each side for 5 seconds and it is a great consistency for baking!